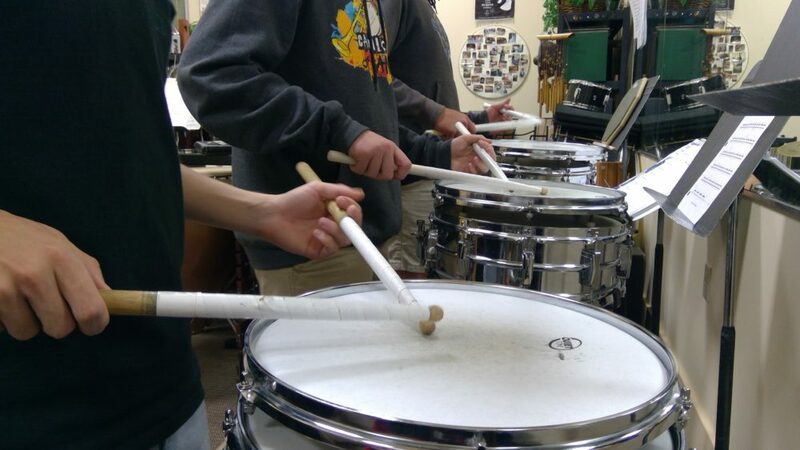 Teaching drums and percussion with a new student is a joy, an adventure, and a great experience. I will do anything to help a student learn drums and percussion and pursue their dream. Once the basics are established the sky’s the limit. Whether its joining a new group, starting band, preparing for a solo festival or getting ready to audition and even college, I’m prepared and very experienced to help you out.